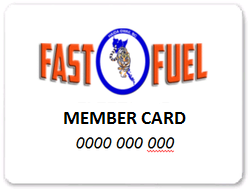 FAST FUEL IS HERE TO SERVE YOU. With Cardlocks island wide and a wide range of products and fuels available, we are here for you. Give us a call at (250) 559-4611 and see how we can help.